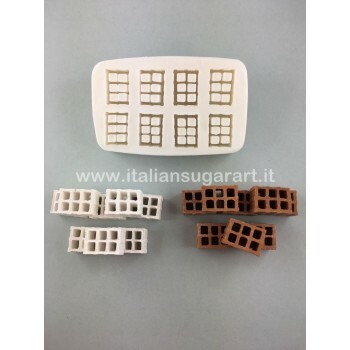 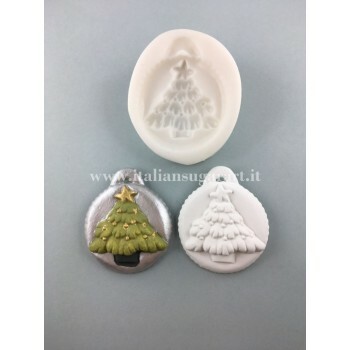 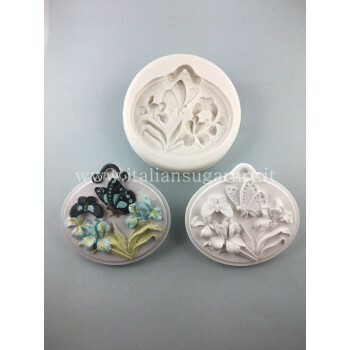 Cake decorating silicone moulds, of all different shapes, sizes and types, perfect to be used with both sugar, gumpaste, cold porcelain, ceramic powder or other clays. 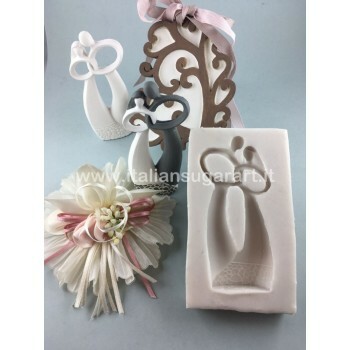 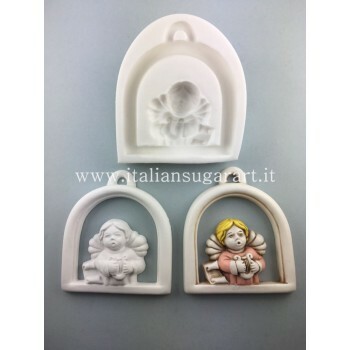 All moulds are easy to use, they are washable with soap and water. 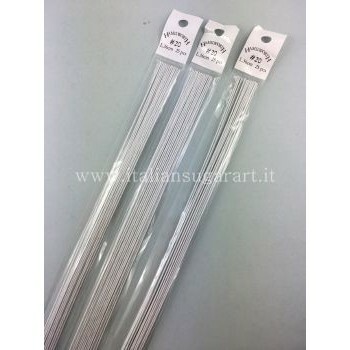 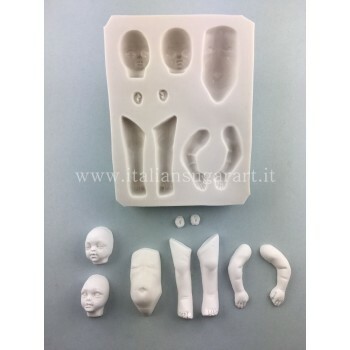 All of our moulds are made of non-toxic, high quality food grade silicone. 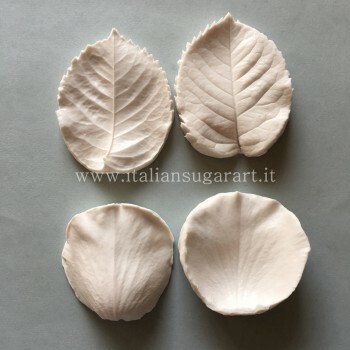 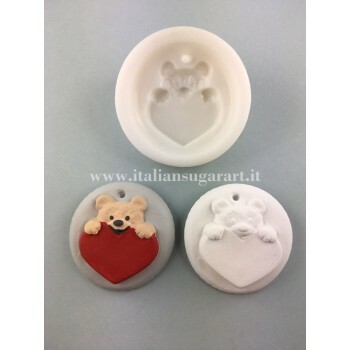 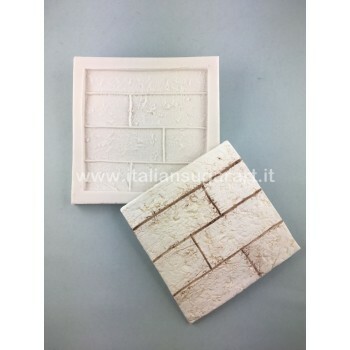 In this section you can find molds in all different shapes: of hearts, flowers, ovals and more. 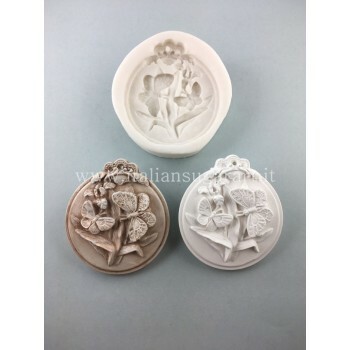 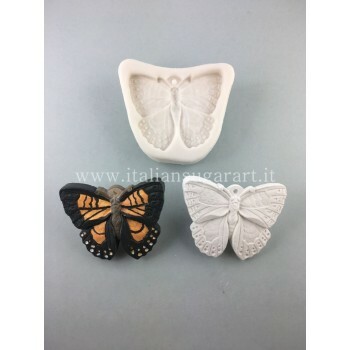 Mould for the creation of a red shoe to honor women ..
3D mould of a butterfly, feel the scent of spring!